Welcome to Needles + Leaves! We are Tawni and Krista. 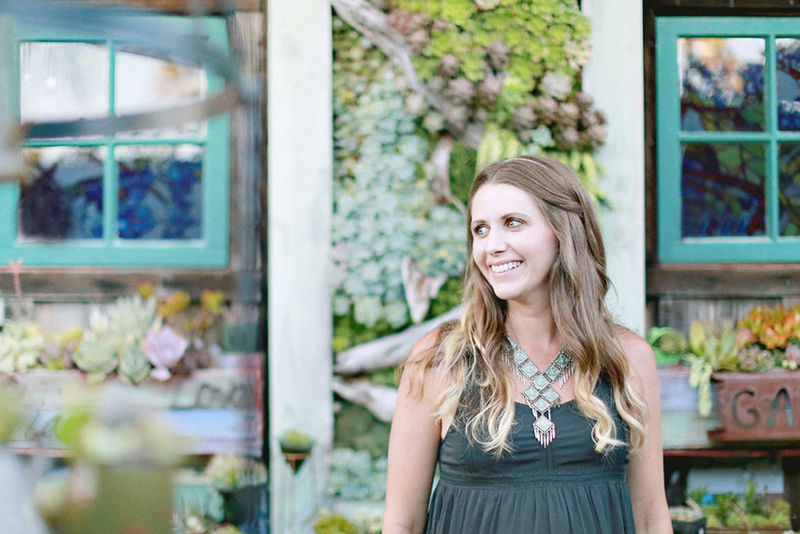 We love succulents, crafts, and succulent related projects! We created this blog to share some of our photos and ideas. Enjoy! I'm Tawni. Wife to my high school sweetheart and mommy of four! We live in sunny southern California and would live at Disneyland if we could. Jesus, my family, succulents and coffee are a few of my favorite things. Over the past few years I've fallen in love with the beauty of succulent plants and have developed a passion for caring for and propagating them. I'm not an expert, but really enjoy sharing the knowledge I have gained through experience. This is Krista. My sister-in-law, best friend and motivator. I would have never started this blog without her excitement and encouragement. She is a wife, mom of two, and expert crafter! Actually, there really is nothing she can't do. She enjoys cooking, coffee, and planning parties!